Heineken is one of Hungary’s major brewers, transporting bottles, cans and kegs to eight countries. With 110 types of beer in the domestic market, warehouse capacity can swell to 32,000 palettes. 800,000 palettes are handled every year, with 20,000 lorries loaded by 32 forklift trucks. Labour safety, cost efficiency, and environmental awareness are critical to Heineken’s operation. At TCM, we too are committed to these values. We’re thrilled to be supporting Heineken to improve operator efficiency, lower CO2 emissions, and reduce the total cost of ownership (TCO). In 2016, Heineken Hungary experienced a number of changes. Its previous forklift fleet leasing contract had expired. It had also extended and modernised its warehouse infrastructure, developing a safer, more efficient loading system. As a result of these changes, Heineken decided to partner with Nagoya to streamline its forklift and labour operation. 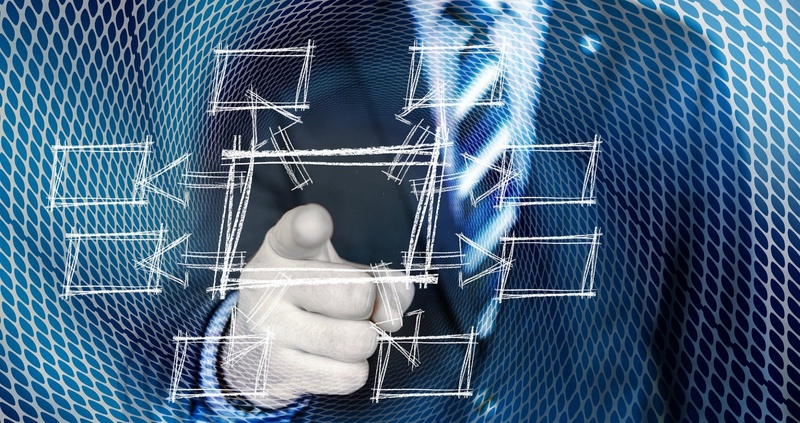 A key part of this collaboration was deploying our state-of-the-art electric forklift trucks. Heineken quickly realised the benefits of outsourcing material handling personnel and our forklift trucks, including greater flexibility in allocating resources during and outside of peak seasons, and having service fees based on performance to motivate employees. Following the first quarter of the collaboration, in which our forklift trucks were integral to the operation, Heineken saw a significant reduction in work-on-site time and the time required to onload the return packaging material from the loading gate and to load the finished product. A 24-tonne lorry can now be loaded with palettes in just 10 minutes, for example, due to the newly optimised loading method. This improvement is fully in line with the globally committed agenda to reduce CO2 emissions and continue to lessen the environmental impact of businesses over time. 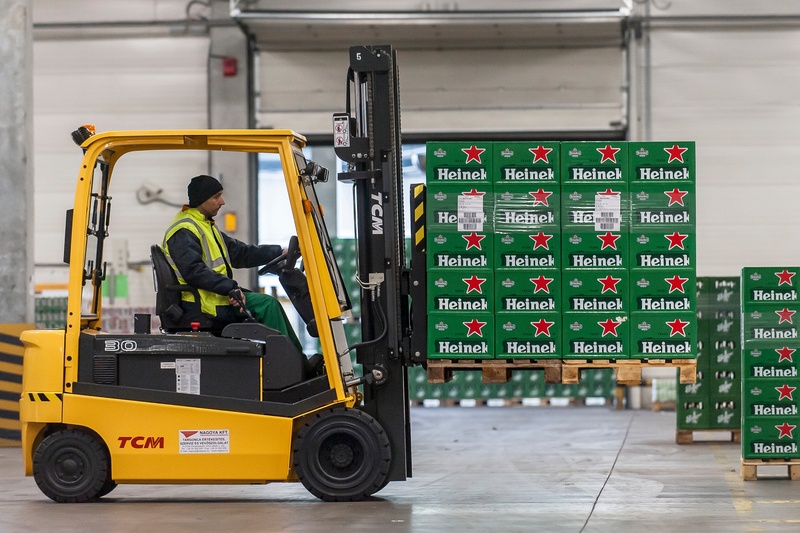 As a result of deploying a full fleet of our electric forklift trucks, Heineken Hungary has been able to improve efficiencies throughout its operation, reduce its impact on the environment, and lower its TCO. Due to the changes Heineken has made to its forklift operation, the business will continue to make significant savings over time. If your material handling business is keen to reduce its TCO, our brand new TCO calculator should be your first port of call. Click the button below to enquire.